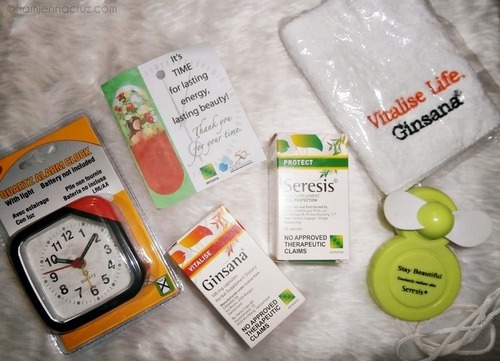 A couple of weeks ago I received this packaged from Ginsana Products, just in time because I really need some energy booster nowadays. 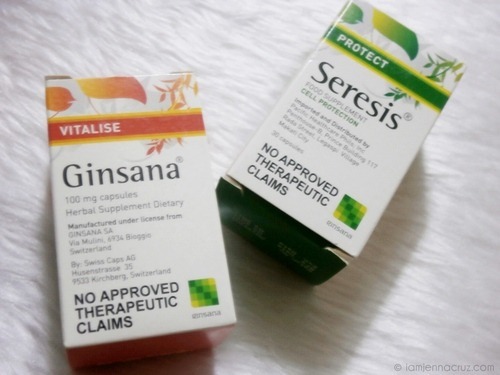 Let me introduce Ginsana and Seresis, both are health supplements made by Ginsana SA, a Boehringer Ingelheim Group company. Ginsana is specifically designed for adults who need more energy to face the day: from the exhausted manager to the pressured journalist and the tired mothers juggling family life and work. For day or night, for job or fun. People who need more long-term energy will appreciate Ginsana. 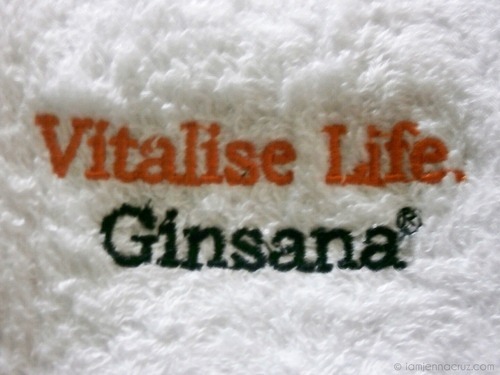 Ginsana is the all natural long-term energy provider in case of fatigue, weakness and exhaustion. 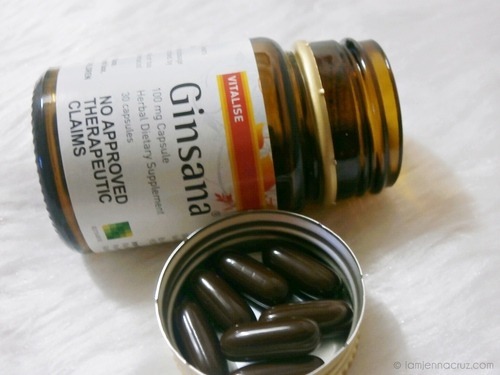 Made from the highest quality ginseng, Ginsana puts you back on track naturally. 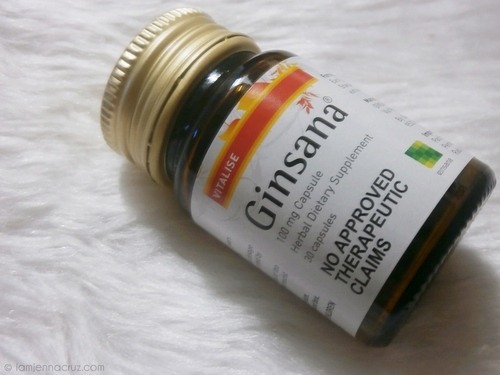 In a very stressful day, it is good to know that there's something you can rely on to boost up your energy level and I'm glad that I have Ginsana with me. It keeps my energy level on track to fulfill the day with fun. It's really a natural energy provider. And an additional info, he capsules do not contain sugar and are therefore suitable for diabetics. Each capsule contains 3.46 kcal (14.5 kJ). A healthy look starts with healthy skin at any age. Antioxidants enhance skin’s capacity to produce collagen and elastin, the skin’s building blocks. Seresis is the answer for men and women who actively take care of their skin’s health and want to prevent its premature ageing. Seresis is an innovative Swiss formula of natural antioxidants that help to protect the skin from the inside against harmful free radicals, the main cause of premature ageing. Seresis offers all of the best ingredients from nature in order to nourish the skin and support its ability to regenerate. 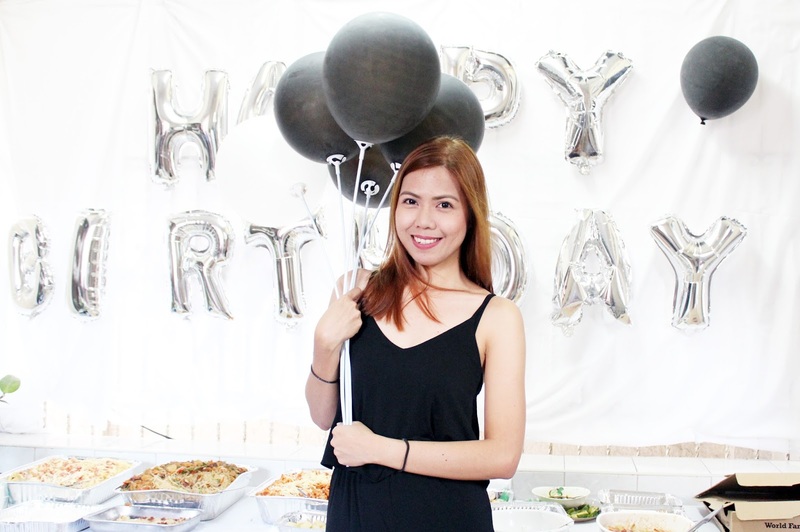 And on the other hand, Seresis, helps me achieved that healthy skin. The combination of natural plant extracts, beta-carotene, antioxidant vitamins and selenium has been studied and has been proven to produce an optimal anti-oxidative effect. 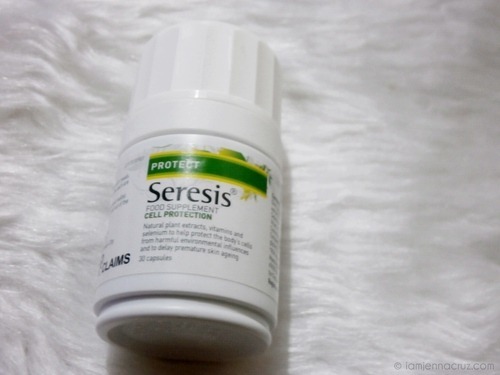 Feel young with a healthy skin at all time with Seresis. Skin is the body's largest organ and the most exposed to to environmental damages, therefore deserving special care. Sun exposure, pollution, smoke, stress, lack of sleep and a poor diet cause body cells to be attacked by aggresive highly reactive molecules called free radicals. 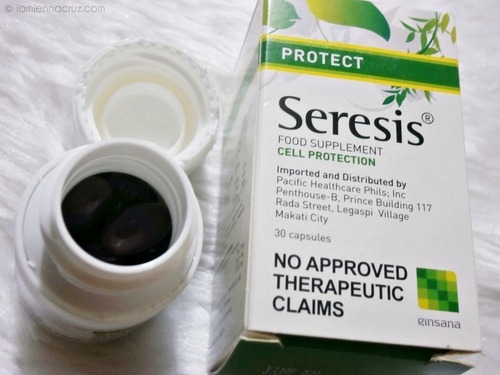 It is good to fight them in a natural kind of way through taking Seresis. Seresis offers 24-hour antioxidant protection, supplying cells support with imporatant substances that protect against oxidative stress. Finally, it supports the skin's long term ability to regenerate, helping the skin to remain younger longer and retain its health and radiance. Therefore this two vitamins are a good combination to keep us energize everyday with that healthy skin we always wanted. 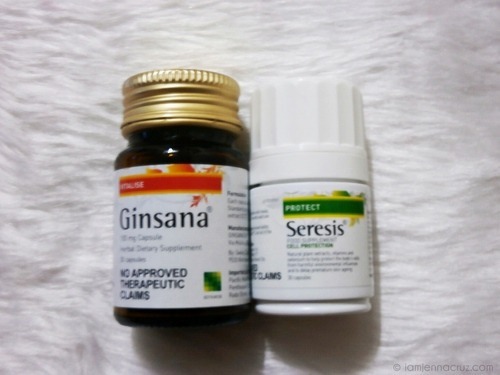 Thanks, where to buy Ginsana Seresis?